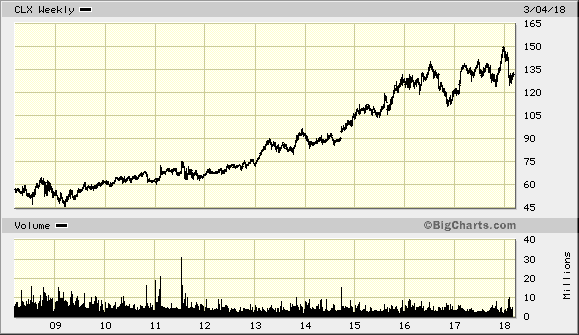 The Clorox Company (CLX) manufactures and markets consumer and professional products worldwide. 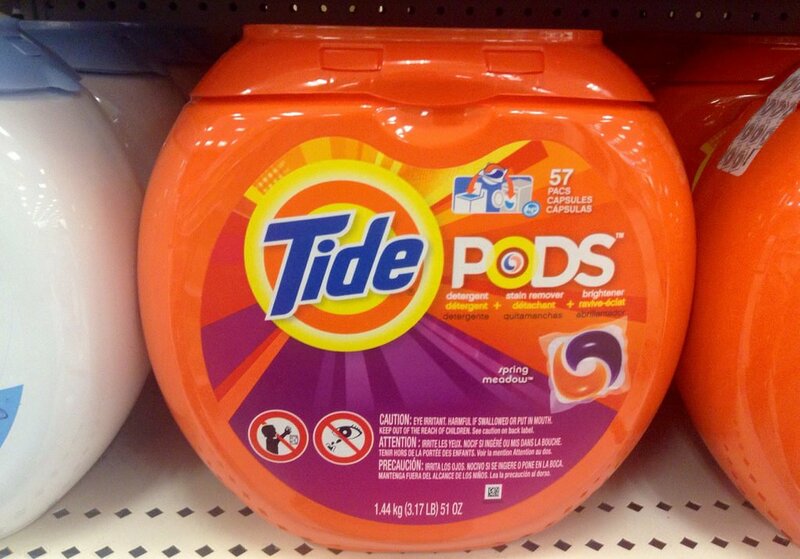 It operates in four segments – Cleaning, Household, Lifestyle and International. 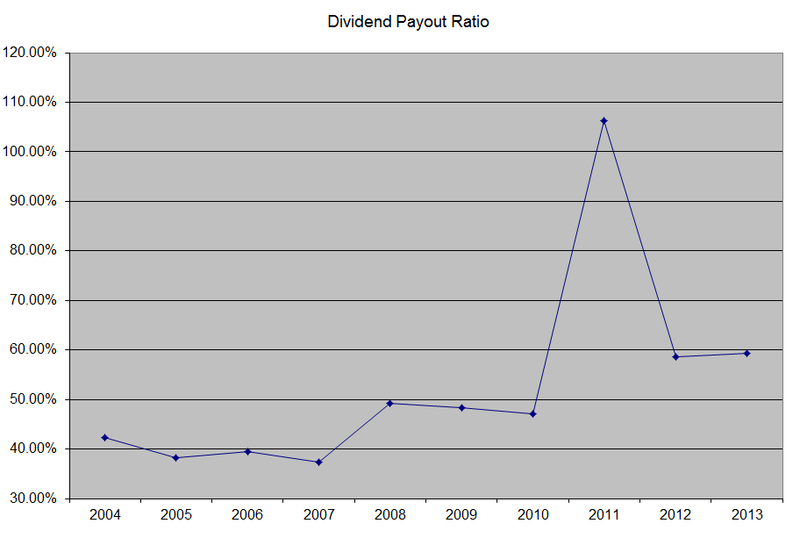 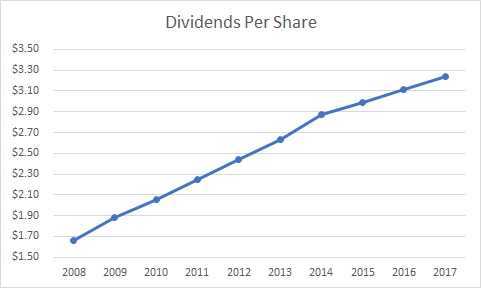 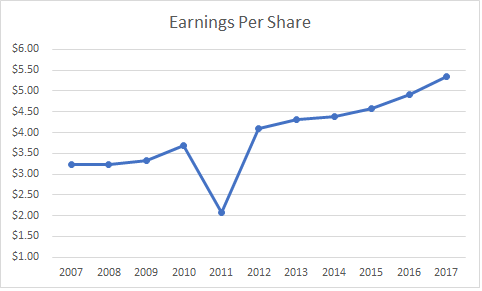 This dividend aristocrat has paid dividends since 1968 and has increased them each year since 1977.